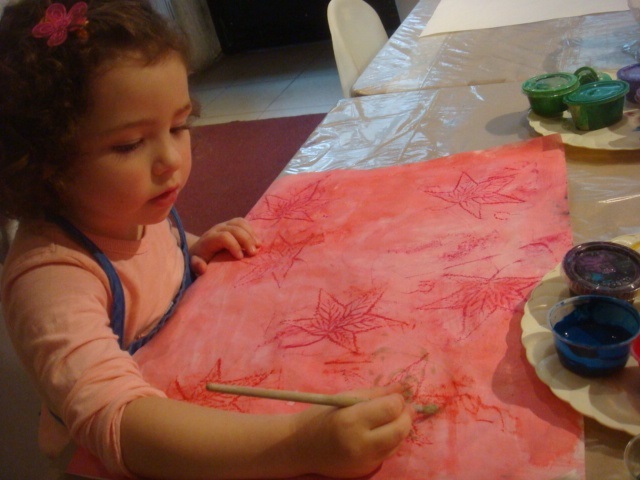 Print making of Fall Leaves are one of the children’s favorite art projects every new Fall season. Using real live leaves, the children paint them and press them against their own unique backdrop of their choice. 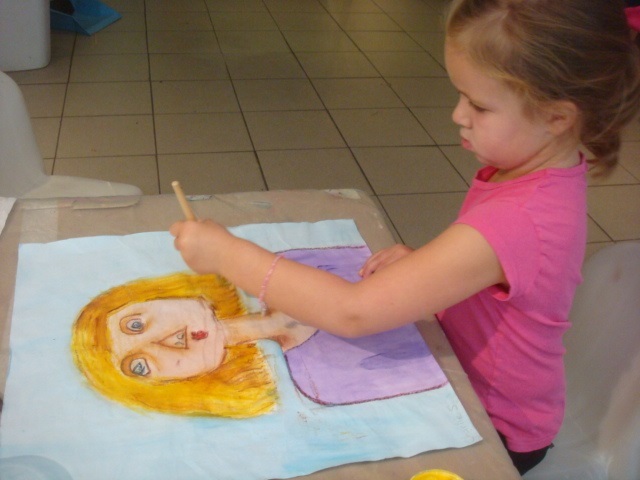 In our featured photo, the little artist used watered down tempera paints with coarse salt sprinkled and left to dry for the texture producing reaction of the salt to take effect. Isabella Grossman, Director of Little Picasso NYC is proud to announce that our first book is finally published with Archway Publishing by Simon & Schuster. Little triangle can now be purchased through Amazon, Barnes & Noble and Archway Publishing. It would make a great Holiday Season gift or let your own child enjoy this wonderful and richly illustrated educational story in a book form. The Best of 2014 – I has been an amazing year. Happy New Year!